Hi everyone! I'm sorry I have disappeared twice on you, but if you read my last post you know that I've been going through some trials and that I haven't put blogging as a huge priority lately. However, I am still alive and kicking and so very much appreciate your lovely words of encouragement. Big huge internets ((HUGS)) to all of you who has written to me or tweeted me or just left a nice comment. It means the world to me. 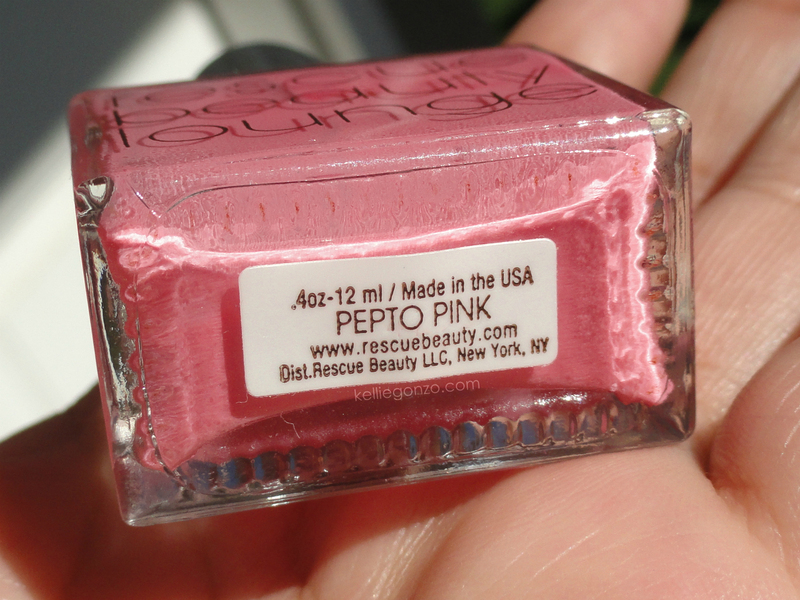 This is probably my favorite pink polish ever. 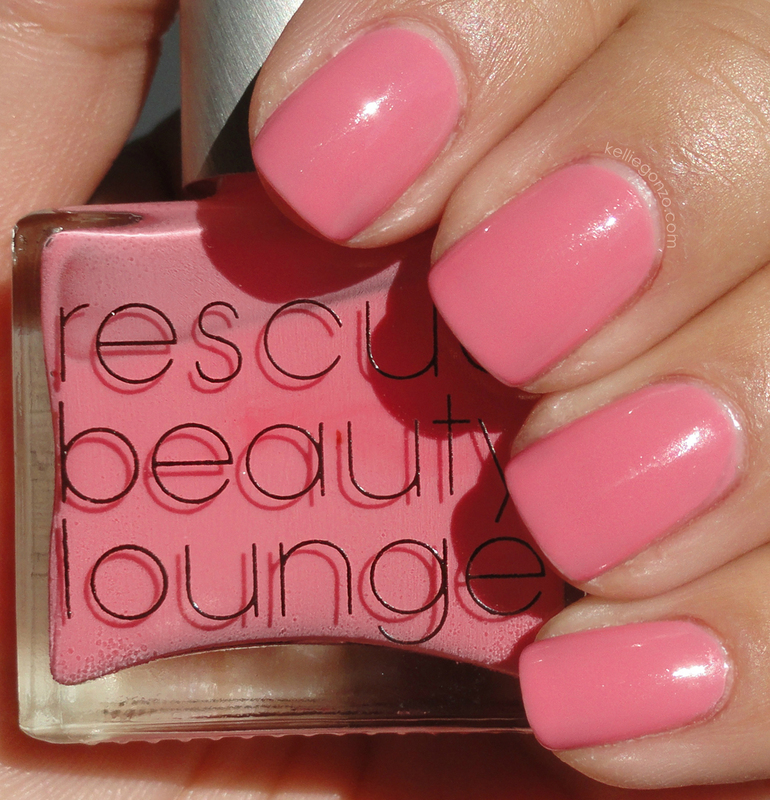 It's called Pepto Pink by Rescue Beauty Lounge. I have about a million pink nail polishes, it's probably the most abundant color in my collection. But honestly the silkiness and sweet blush sexiness of this medium pink means it's absolutely a must-own nail lacquer in my opinion.